Wynn resigned as CEO of Wynn Resorts in 2018 following claims he subjected women who worked for him to unwanted advances. 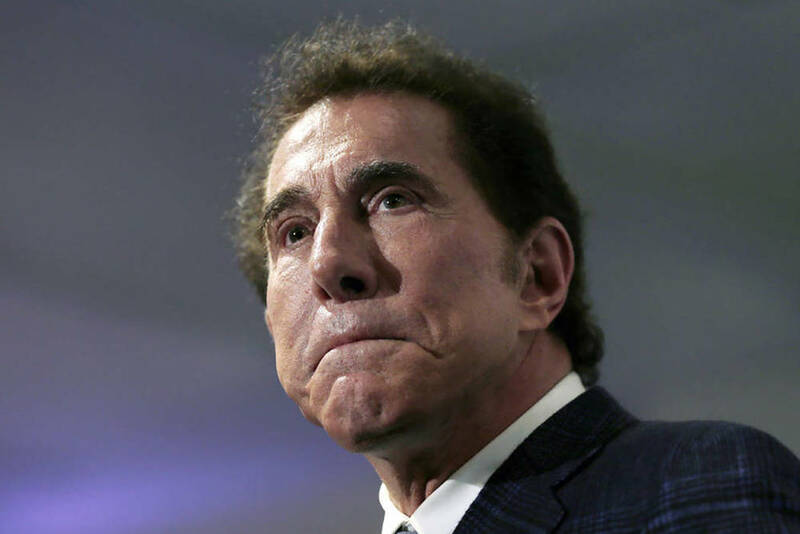 Wynn Resorts said it has agreed to an undisclosed settlement in response to a disciplinary complaint filed by the Nevada Gaming Control Board following a series of sexual misconduct claims against former chief executive Steve Wynn, Reuters reports. The casino company, which has operations in Las Vegas and Macau, said in a filing to the U.S. Securities and Exchange Commission on Monday, the investigation into Steve Wynn had completed and it looked forward to reviewing the settlement. Founder Wynn resigned as CEO of the company in 2018 following claims he subjected women who worked for him to unwanted advances. He has denied the accusations. Steve Wynn was not immediately reachable for comment.